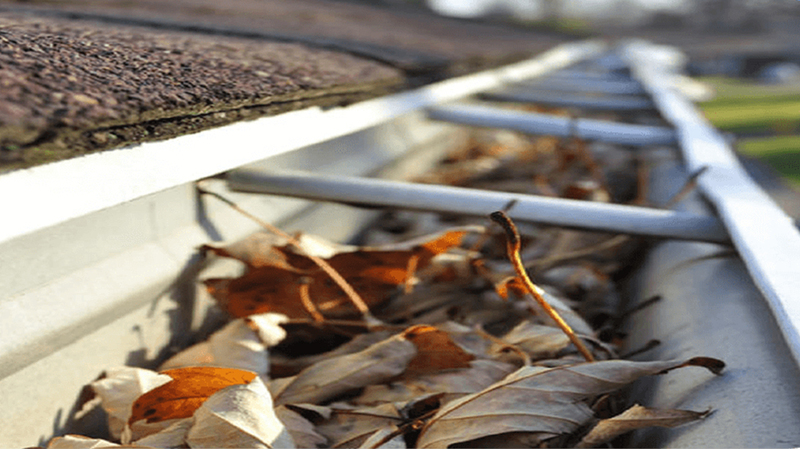 Entrust Your Gutter Cleaning And Maintenance To Your Local Experts! Gutter Clean Extreme has been in business for more than 15 years. We are dedicated to providing all businesses and residents within the Perth metro area with professional gutter cleaning services. We are able to provide expert services because our team has the knowledge, skills and expertise that make all the difference in this industry. In order to ensure the longevity of your guttering, you need to ensure that it is professionally cleaned on a regular basis. Gutter Clean Extreme has what it takes to deliver superior services. Our team is not only expertly trained, but are skilled in the use of professional equipment that ensures a more thorough and effective result. Gutter Clean Extreme offers professional downpipe cleaning. Even when property owners do clear their gutters regularly, they often forget to clean out their downpipes. Like gutters, downpipes need to be regularly cleaned and flushed in order to prevent blockages and thereby preserve the longevity of your guttering. The team at Gutter Clean Extreme know all too well how frustrating it can be to deal with damage to your roof and gutters. and other extreme weather conditions. Welcome to Gutter Clean Extreme! 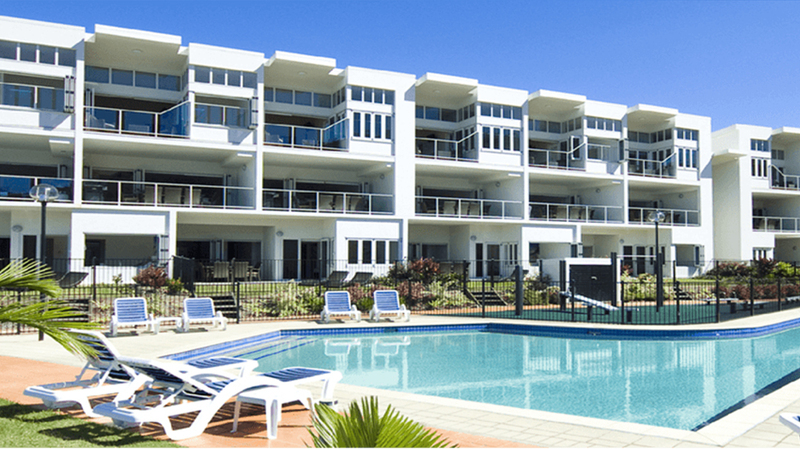 We provide professional gutter cleaning services throughout the Perth metro area. The professional team at Gutter Clean Extreme is dedicated to providing reliable services to homes and businesses alike. We have more than 15 years’ experience in this industry, ensuring that we have the knowledge and skills to provide expert services with a professional eye for detail. Trust Gutter Clean Extreme to keep your guttering clear – no matter how tricky it is to reach your gutters! At Gutter Clean Extreme we specialise in cleaning the gutters and downpipes of multi storey commercial buildings. We use professional harnesses and cherry pickers in order to gain access to gutters on building of all sizes and designs. Our team has tackled the most challenging buildings in Perth with incredible success. The Gutter Clean Extreme team focuses on providing superior customer service. Our team focuses on meeting and surpassing all customers’ expectations. For us, customer satisfaction is important above all else. In order to ensure this, we arrive on time, deliver quality workmanship, and focus on the details of the job. Call Gutter Clean Extreme today for a FREE quote! There is nothing more frustrating than waiting for a quote from a service provider. That’s why if you give us a call we will be able to give you an approximate cost estimate over the phone. It’s just another way that we at Gutter Clean Extreme aim to provide a prompt and efficient service for all our customers.